The combining of clinical, electrographic, developmental, neuroimaging, and other features to create epilepsy syndromes has represented a major advance in the ability to care for those with epilepsy. A well-defined syndrome allows rational decision making with regard to therapy and can provide invaluable prognostic information to an individual patient and family. The advent of modern imaging and genetic diagnostic tools, along with greater understanding of pathophysiology, has necessitated the revision of the manner in which syndromes and concepts relating to syndromes are considered. 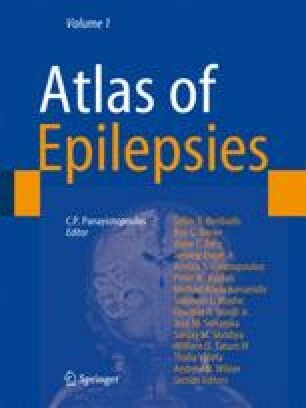 In this review, the development of the current classification of epilepsy syndromes will be discussed, followed by the recent efforts of the International League Against Epilepsy (ILAE) Commission on Classification and Terminology (and related workgroups, task forces) to address necessary changes in diagnostic categories and the conceptual framework that gives rise to these groupings.